This campaign was such an important one for me as I've personally experienced bullying through parts of both my school and university life. I was lucky enough to have such a strong support system around me but I know this unfortunately isn't the case for many others. 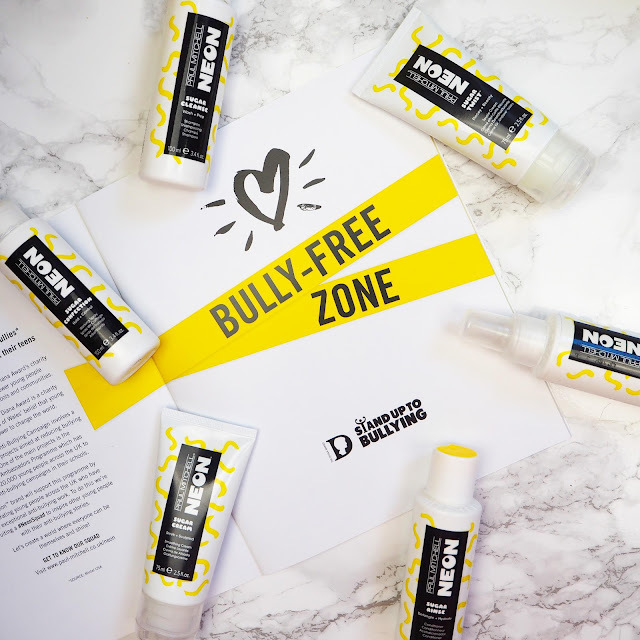 Being in the blogging community too, I regularly see a lot of online harassment and hate that just absolutely isn't okay, which is why I love Paul Mitchell for getting involved with such an important issue. 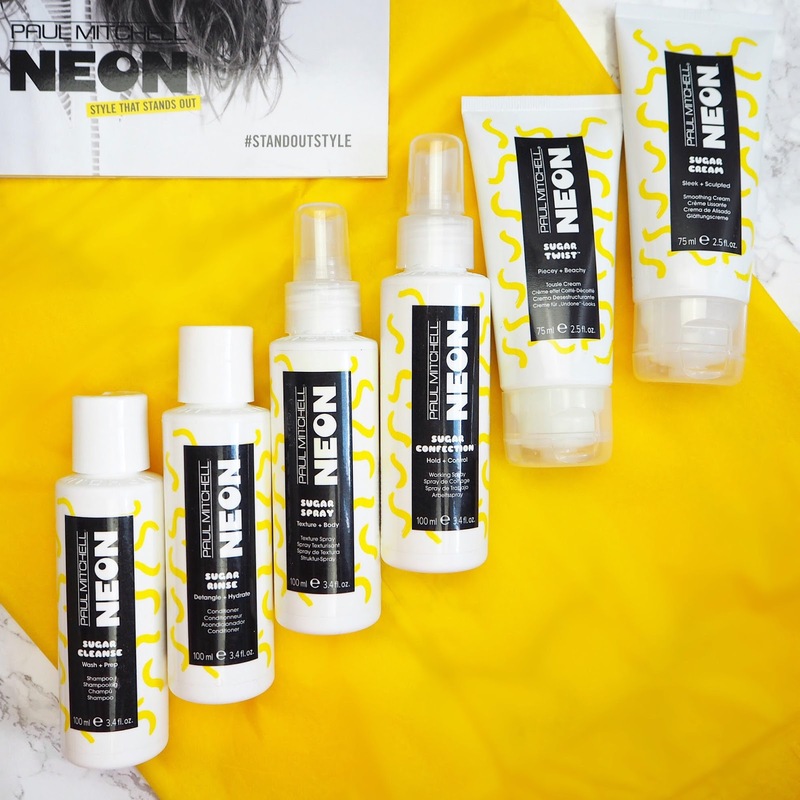 Meet the #NeonSquad and get inspired by their stories by following this link! To say I was excited to receive this box of goodies would be a humongous understatement, especially when I saw the packaging. 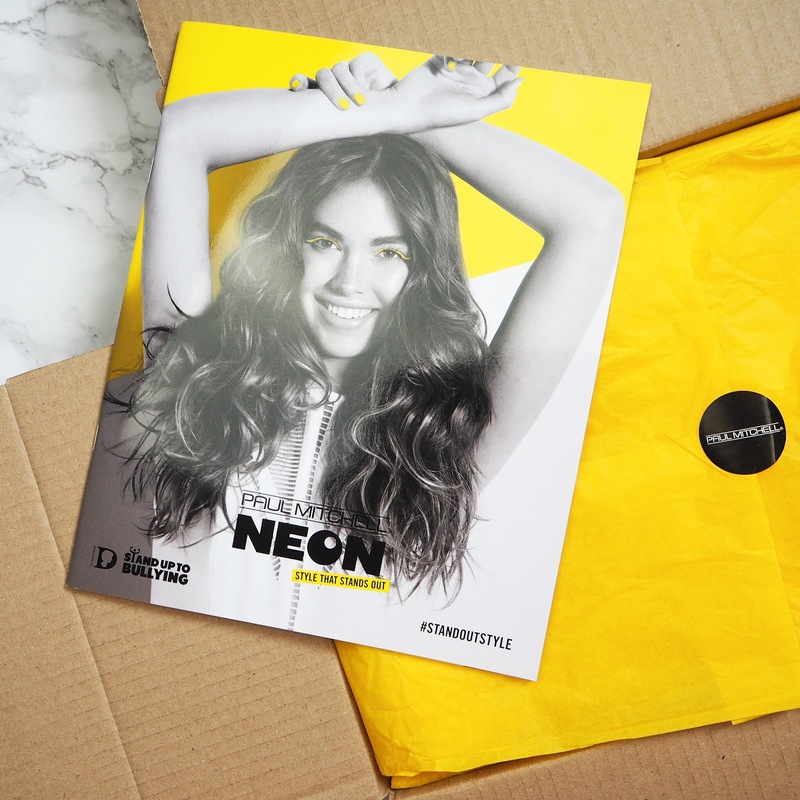 I loved the attention to detail with the yellow tissue, and the booklet that explains the uses of each product, as well as fun looks to try with them too! Also before I get into the mini-reviews of each product, I need to start by saying how UNREAL the whole range smells! Each product has a slightly different scent but is from the same scent family (if that makes any sense at all) and all compliment each other beautifully if used together. Like without trying to toot my own horn, I am smelling pretty darn delicious right now. 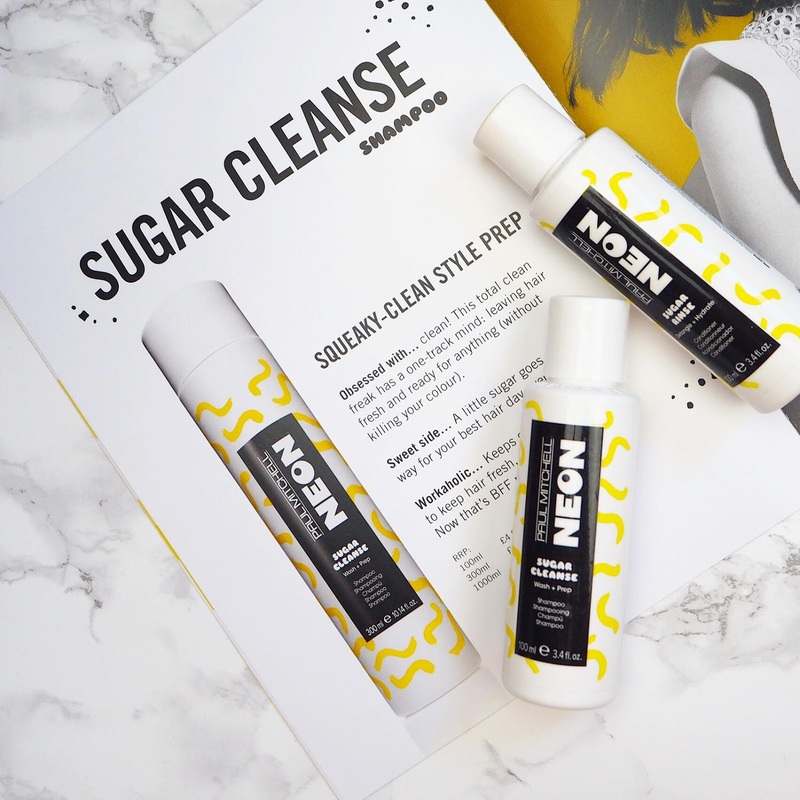 The Sugar Cleanse Shampoo smells really fresh and fruity; so if you wash your hair in the morning before school/work then this will definitely wake you up! I'm a lather, rinse and repeat girl - as I wash my hair less often so I like to make sure it's super squeaky clean when I do wash it - but I felt like even the first time around, this really got rid of all the product from my hair without stripping it at all. The Sugar Rinse Conditioner smells equally heavenly and added a nice amount of hydration back to my hair without weighing it down at all. I've been loving using this as my regular conditioner and then swapping it for my Salon Science one when my hair needs an extra treat. 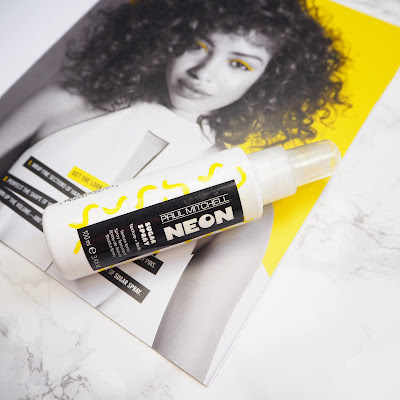 (Some conditioners are fab at bringing dry hair back to life but they do weigh the hair down and make styling so much more difficult!) Do any of you have a regular-use conditioner and then a more treatment type one? Let me know in the comments! "Cream on me. 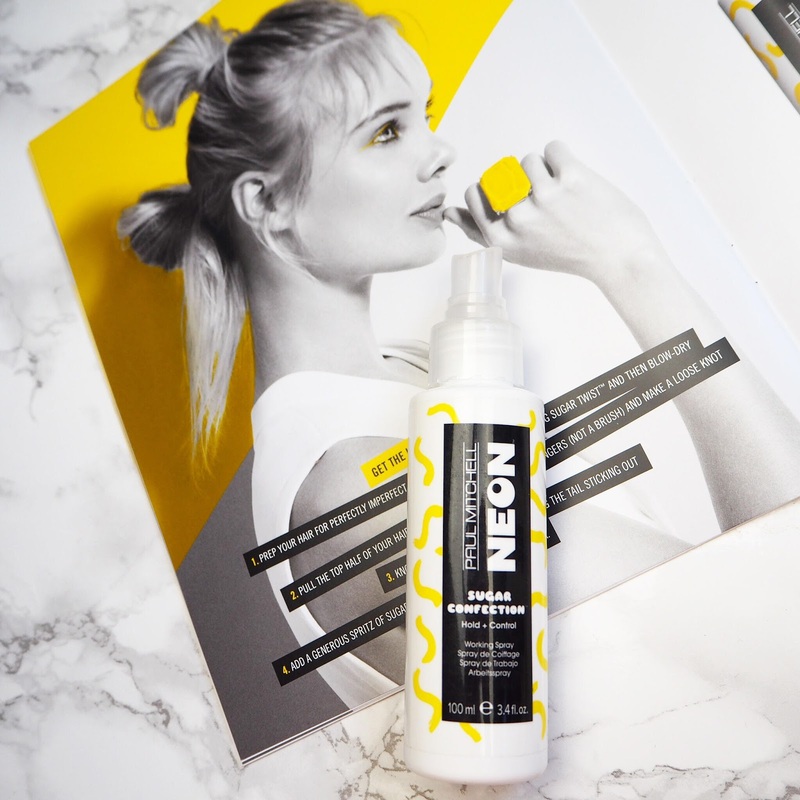 When you're not strong..."
The Sugar Twist Tousle Cream is great for the days when you actually can be bothered to style your soaking wet hair rather than just let it air dry, but still want to keep things really effortless and easy. Whilst the Sugar Spray works best (in my opinion) on dry or slightly damp hair, this one shows its colours more when used after a quick towel dry, and before the hair-dryer and GHD's. Again Paul Mitchell has got the texture just right, cause my curls still held really nicely. (And my GHD's didn't hiss at me which is always a good sign!) I'm yet to get myself to a beach but I'm betting this would do a great job at helping you rock those cool surfer girl vibes. Whilst typing this out I accidentally spilt the Smoothing Cream all over my bed. #sorrynotsorry sheets but you've never smelt so beautifully of mango before so I'm really not complaining! This one smells BERRY nice. Gettit? The Sugar Confection Working Spray comes a very close second, (if not joint first) in terms of my favourite products from the line. It's essentially a hairspray, but it's much wetter than your typical mist that comes out of a can, so I honestly wasn't expecting a lot from it. Obviously I was totally wrong, because I was actually so impressed with how well this held up both a sleek ponytail and a topknot last week. It does leave your hair feeling kinda crispy to the touch, so it might not be everyone's thing, but it brushes out SO easily, so that really doesn't bother me one bit! Also it has the most delicious raspberry scent that is so much nicer than the usual hairspray stench. So that's all from me for today, I do hope you've enjoyed my review of these yummy products! Will you be trying out anything from the NEON line? Also, random thought time, I must look like such a weirdo to strangers these past few weeks; I just keep sniffing my hair cause it smells so flipping good! I'm loving this whole collection! I might have to search for it myself! I love that they've teamed up with a charity too; bullying is such an important issue that quite a lot of people go through. I absolutely adore the sound of this collection...I might have to purchase a few items when I run out of my current hair care products. Omg the sugar spray sounds amazing!!! I've not used this brand for so long but this range sounds so interesting and I'm mega tempted!! !